We're delighted to announce the new HOBO® UX90 Series of data loggers. With the introduction of the UX90 range of HOBO data loggers, Onset can now boast the industry’s lowest-cost, most comprehensive family of “time-of-use” data loggers. 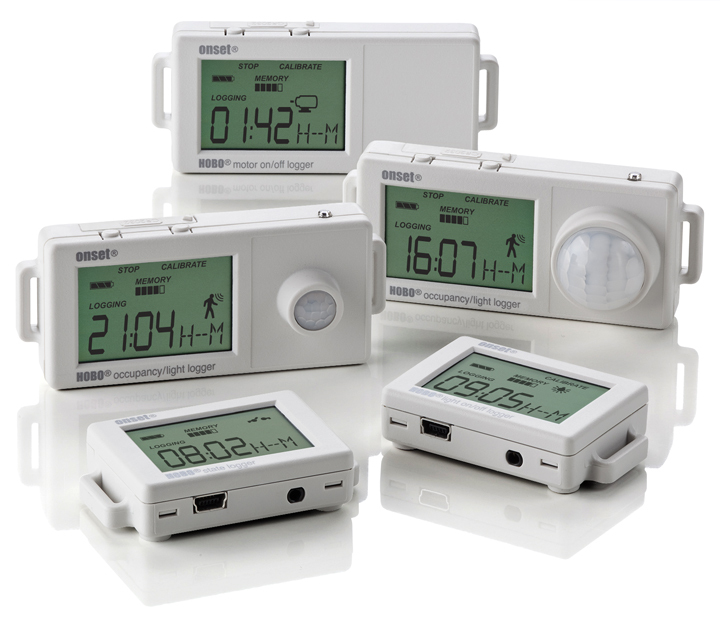 The new toolbox suite includes LCD-display data loggers for measuring motor on/off status, electronic pulses, state changes, and occupancy and light use patterns. Click here for more information about the range.